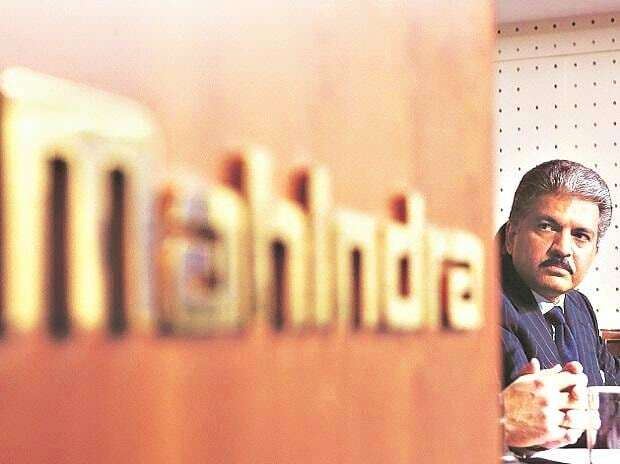 Mahindra & Mahindra has set a target of manufacturing 3,000 electric vehicles a month over the next two years and will invest up Rs 600 crore in a new plant for such vehicles, a top company official said. "Right now, we are rolling out 200 electric vehicles a month. We are going to rev up this capacity to 700-800 monthly over the next four months," M&M managing director Pawan Goenka told PTI here. "We want to enhance our electric vehicles production to 3,000 units a month over the next two years and for this a new manufacturing unit with an investment of Rs 500-600 crore will come up", Goenka added without naming where the new plant will come up. The Centrally-run EESL had in October last ordered 10,000 electric sedans from the Tatas and Mahindras over the next few years and has already concluded contracts for 500 units-- 350 from Tata Motors and 150 from Mahindra-- making it the single largest order for electric cars in the world.